Tree felling is a technical task that requires specialist knowledge & skill. 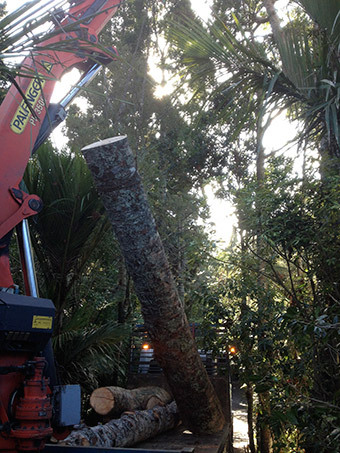 The qualified Arborists at Waitakere Tree Services have both, enabling fast, safe & effective service delivered to high standards. We do residential & commercial tree felling, whether you have a single tree that needs felling or multiple, we do it all! We are a friendly bunch at Waitakere Tree Services, from our support staff to our arborists, so enquire today about our Auckland tree felling service.